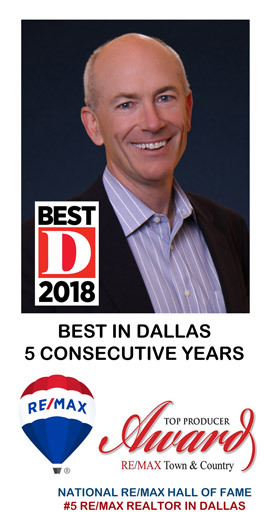 Back in 2001, Kevin could see that Heritage Ranch with its natural beauty, trees, hills, lakes, walking trails, clubhouse, golf course & more could be DFW’s Premier Gated Resort for those 50+. Buying was an easy decision, as it was for others. Heritage Ranch was built out in 2007 with 1022 homes & 122 villas. With three different builders and homes ranging from 1500-3500 Sq. Ft., it has become the preferred community for ‘Empty Nesters’. Kevin served as a charter member of the first Homeowner Board of Directors, 2007-2011. He drafted the Mission Statement: ‘Maintain & enhance Heritage Ranch in a cost effective manner’. You will decide for yourself when driving through. 3) Never Had A Special Assessment. To better serve you, Kevin has assembled a team of professionals from within Heritage Ranch; top notch Stagers, Professional Photographer & Executive Coordinator/Creative Artist. Talent runs deep within the community. When it comes to Heritage Ranch – NOBODY BUT NOBODY knows it better than Kevin. If he does not know the answer, he knows who does.